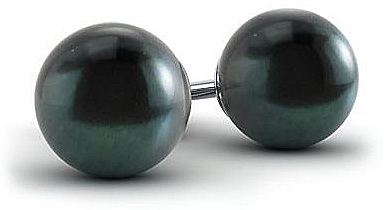 Description These Gorgeous Black Akoya Pearls Display a Stunning Deep Grey to Black Color With Characteristic Pinkish, Greenish, Bluish or Purplish Undertones And The Akoya Signature Luster. 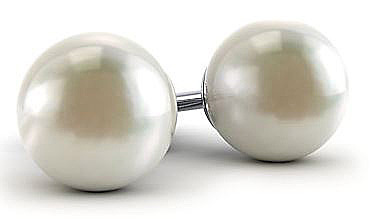 These High Quality Pearls have Thick Nacre and are Blemish Free. 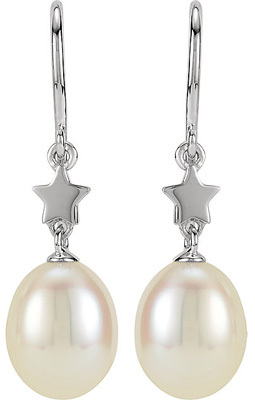 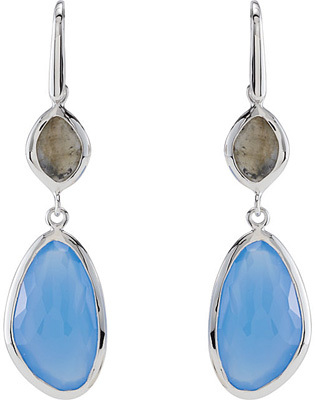 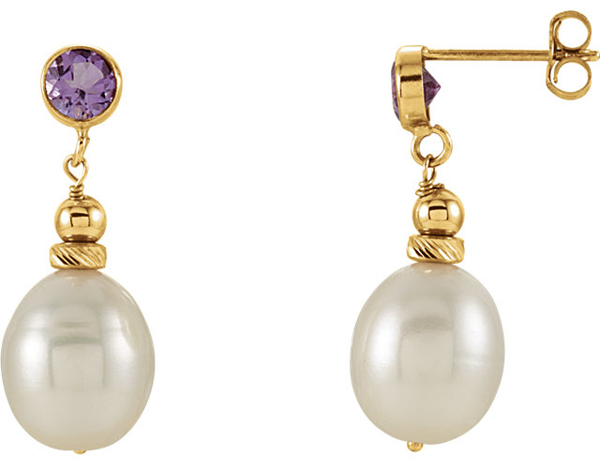 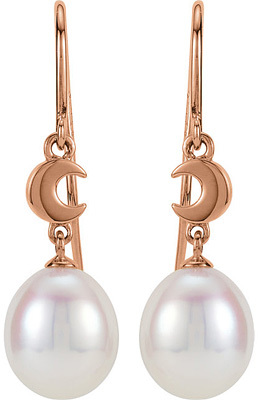 These Earrings Are Classics and Every Woman Needs Her "Go-To" Pair of Pearl Studs.